He has been with Bank of Hawaii for nineteen years and is currently a Vice President and Manager of the Mortgage Loan Servicing and Accounting departments. 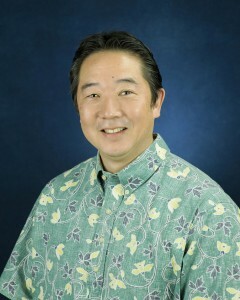 He graduated from the University of Hawaii with a bachelors degree in accounting and is a Certified Public Accountant. He is a coach for the Special Olympics and has been actively working with the Hawaii 4-H Foundation. He continues his support in our communities for those living with both autoimmune diseases as a board member with the Sjögren’s and Lupus Foundation of Hawaii.